Daddario Roofing repairs all types of roofs, including composition shingles, shakes, concrete and clay tile, tar and gravel and capsheet low slope roofs. 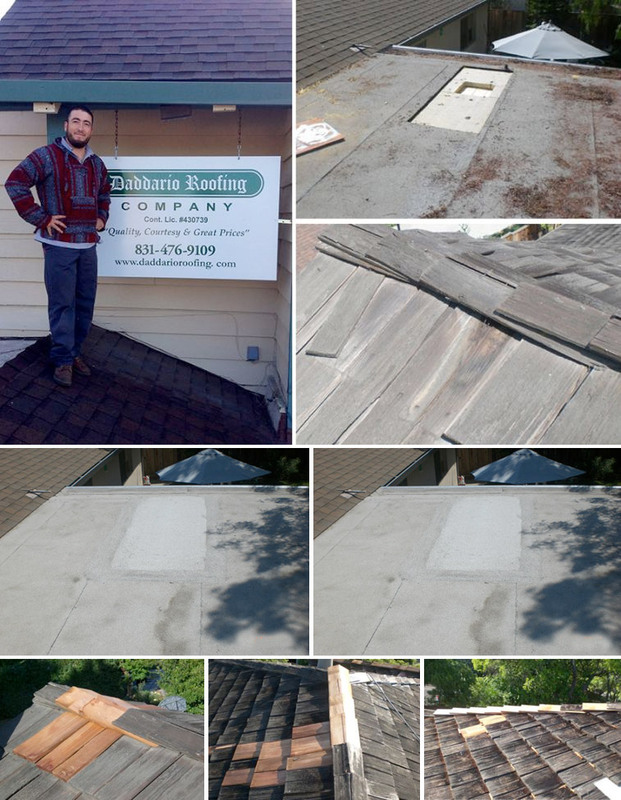 Our repairmen have years of experience repairing roofs and diagnosing even the most difficult leaks. We are usually able to offer a one year leak free warranty on the repairs.